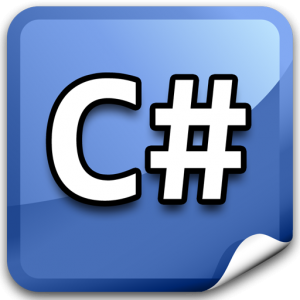 C Sharp which is also written as C# is an object-oriented programming language which was written by Microsoft within its .NET project. Development of C# aimed at coming up with a language which would be Simple, versatile, modern and be object-oriented. The language was built on the Syntax and Semantics of C++ and is used widely by C programmers who would wish to take advantage of the .NET Framework and the common Language runtime. Anders Hejlsberg has been spearheading development ever since it started in 1999; he oversaw the release of C# 5.0 which was released on the 15th of August the year 2012. The development of C# began in January of the year 1999 when Anders Hejlsberg conjured up a team of developers to build a new language. At that time, the Language was called Cool which stood for C-like Object Oriented Language. In fact, it is rumored that Microsoft was considering keeping Cool as the release name for the new language but considered other options for reasons related to trademark. By the time Microsoft announced the .NET project in 2000, it had already been decided that the new entrant would be named C#. There have been claims that C# is in many ways similar to Java by renowned programmers one of them being James Gosling who is credited for creating Java in 1994. Together with Bill Joy who is a co-founder of Sun Microsystems, they Criticized C# saying it was just an imitation of what Gosling had created 6 years ago. However, Anders came to the language’s defense and said that C# was in no way a clone of Java but instead, a language which worked and looked very similar C++. After the release of C# 2.0 in November of 2005, developers of C# and Java have been striving to evolve both languages differently. A major difference came with the inclusion of generics for both Languages where they were implemented differently for each Language. C# utilizes reification and consequently provides first-class generic objects which are usable as any other class; code generation using this technique is performed at class load time. On the other hand, Java’s generics are basically a language syntax feature. To articulate on the difference, it should be noted that Java’s generics do not affect the byte code putting in mind that the complier will execute type erasure on all generic type information after verifying its correctness. C# is regarded as the most popular of .NET programming Languages and the Third most popular Language overall according to a research project conducted by Tiobe. 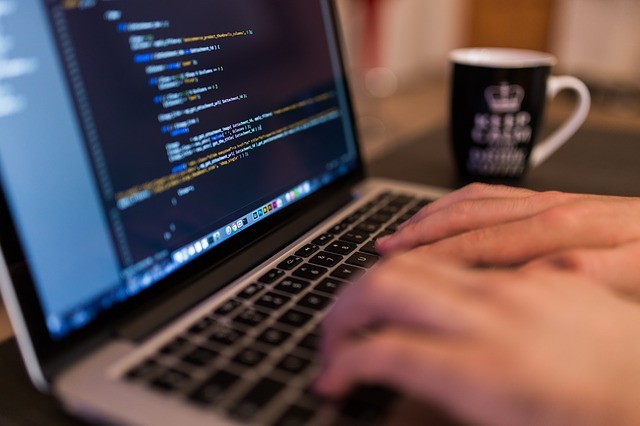 Most programmers take it as a favorable choice when writing programs for tasks which would otherwise require long processes if other languages were to be considered. Some of the tasks which can easily be done with C# without using long processes are doing uninitialized variables and automatic garbage collection. If the history of C# intrigues you and you intend to begin learning it, be sure to create milestones and test your skills after each one of them. Be sure to check out testing websites with C# related material; if you particularly like one website, you can subscribe to its newsletter for news and interesting bits about the C# Language.